There’s drinking, and there’s drinking to celebrate. A refined man knows the difference—after all, good times should always be celebrated with good drinks. Don’t spoil life’s top moments with bottom-shelf spirits! Rémy Martin has a collection of gift boxes for this exact reason. They make great gifts, but they’re also good to have for times when you need something that’s rooted in exception. There are many things in life that are worth celebrating, and finally bagging that promotion is one of many milestones a man will happily go through in life. 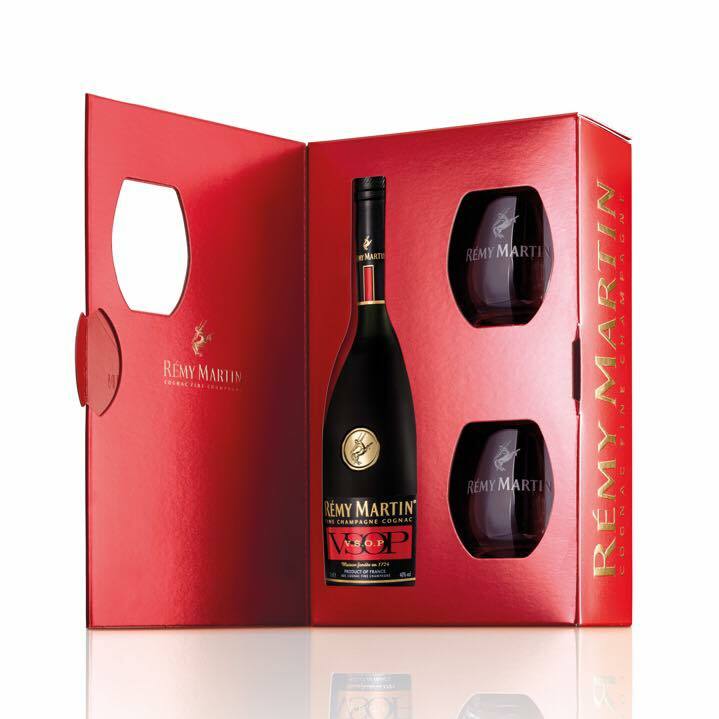 Rémy Martin VSOP gift box that comes with two free Rémy Rock glasses, so you and your bosscan celebrate when the situation calls for it. Don’t be shy, open a bottle full of mature and expressive aromas, plus the roundness of summer fruits and vanilla at his office! This fine spirit carries almost three centuries of Rémy Martin’s cognac-making heritage—a metaphor to the career milestones that you’ll conquer together with an esteemed mentor. 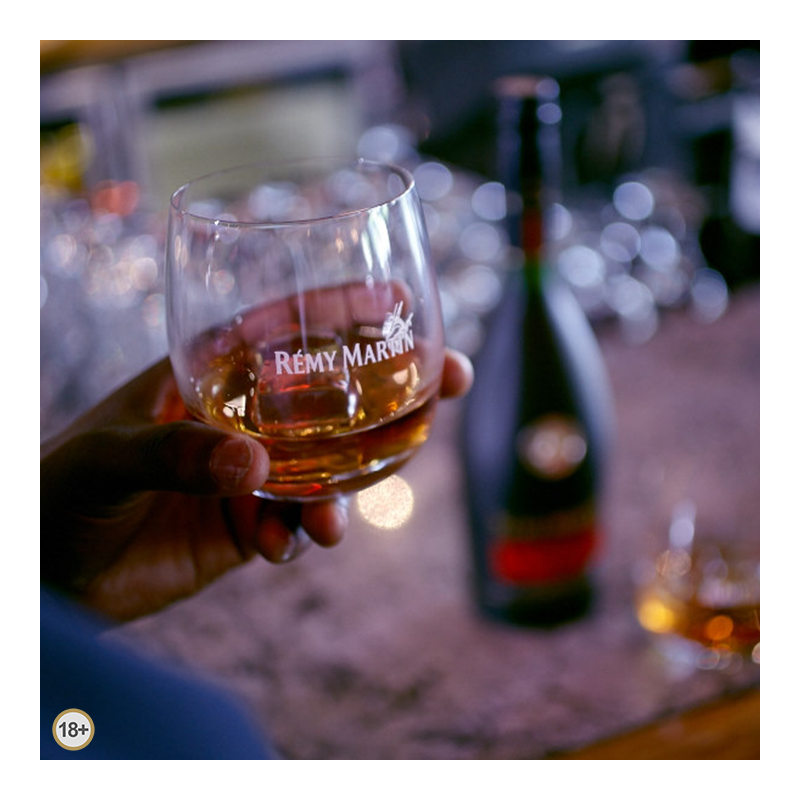 Don’t just “buy her a drink.” Bring out the Rémy Martin Club to show that your taste for fine spirits is as discerning as your preference for fine women. 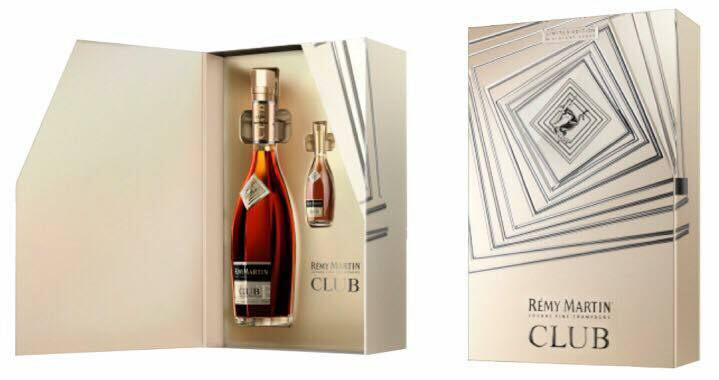 As with all Rémy Martin cognacs, this drink is exclusively grown in a special, chalky soil that ripens the fruit to perfection for cognac making—just like how a healthy relationship matures over time.The gift box comes with a free 30ml miniature Club bottle, for that quick shot with notes of dried apricots and fragrant jasmine before a night out with a special lady. It doesn’t really matter whether you’ve completed a home project or set a record score in golf. Anything you accomplish with your dad merits something fit for a man of his stature. 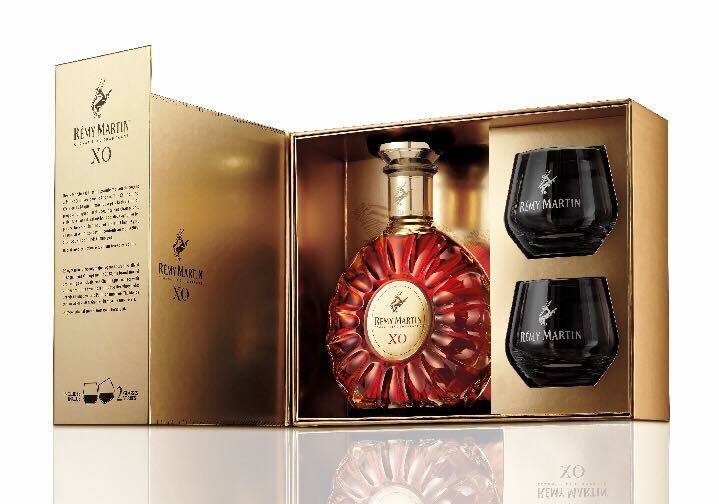 Share the true taste of excellence in the form of Remy Martin XO—this Fine Champagne cognac is made from a blend of up to 400 different eaux-de-vie, exclusively produced in the Grand Champagne and Petit Champagne regions in France. The special gift box comes with two free XO Swirl Cognac glasses, so you can bask in XO’s complex character as you cherish life’s wins with your old man. 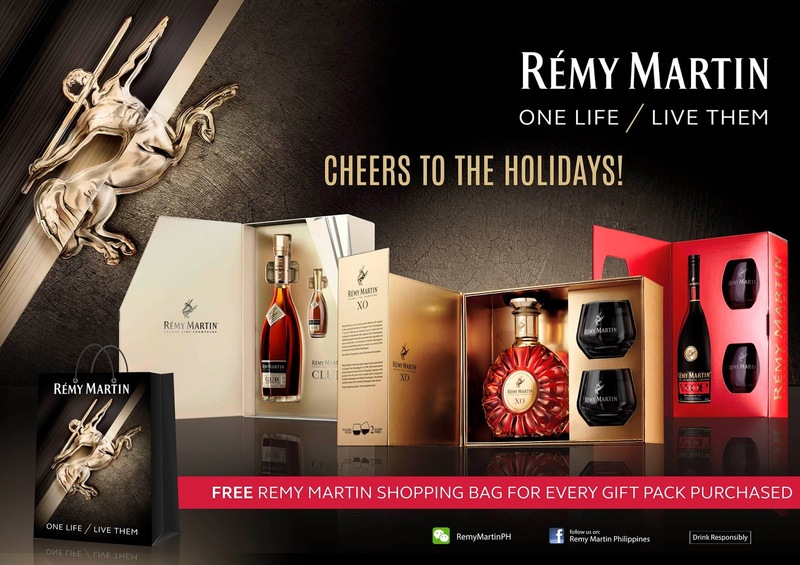 Get the limited edition Rémy Martin holiday gift boxes from SM Supermarkets, Rustan’s Supermarkets, Robinson’s Supermarkets, Metro Retail Stores, S&R, Landers Superstore, Landmark, and other leading supermarkets nationwide.